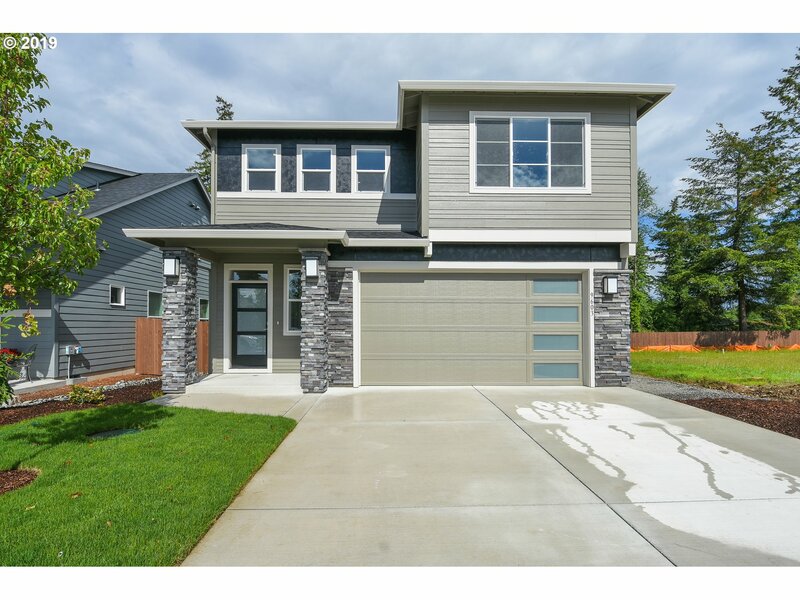 All Ramey Lane homes currently listed for sale in Vancouver as of 04/19/2019 are shown below. You can change the search criteria at any time by pressing the 'Change Search' button below. "Home is under construction & will be ready in June! Impressive floor plan w/main level den, 3 bedrooms and bonus! Lots of great interior amenities & standard features. This home is 100% Energy Star & Built Green of WA certified by a 3rd party! You will enjoy saving $$ on your bills w/ your tankless water heater, 95% furnace & HRV unit! 2 yr builder warranty + 2-10 home warranty gives you peace of mind for years to come!" "Popular Hockinson Schools. Our 2000 SF Hillcrest plan features 3 bedroom, 2 1/2 bath plus large loft on 5234 SF lot.Slab granite kitchen counters, stainlesapplainces w/gas range. Energy Star Certified and WA Green built + 2/10 Home Warranty. Features include 95% Energy Efficient GFA, Heat Recovery Ventilator, tankless water heater, Fully fenced yard w front landscape and sprinkler." "Brand New floor plan features 3 bedrooms, great room concept and master suite with walk-in closet and dual sinks. You can personal this home as much as you like. Several homes to select from if this is not the one for you. . This home is 100% Energy Star & Built Green of WA certified by a 3rd party! You will enjoy saving $$ on your bills w/ your tankless water heater, 95% furnace & HRV unit! 2 yr builder warranty + 2-10 home warranty"
"1924 SF Easton plan w/master on main, plus 2 bedrooms & bonus up!Gas Forced air/AC READY. Laminate floor entry, kitchen & dining. Granite kitchen counters w/tile back splash & Stainless appliances. All homes built Energy Star & WA Green built Certified. Front yard landscape w/front sprinklers, full fenced back. 2/10 home warranty AND 2 year builder warranty on workmanship.Many plans and lots to choose from!" "This Move in Ready home offers 3 bedroom, 2 1/2 bath. Slab Granite kitchen counters, tile back-splash, 8 X 3.6 island + 5 burner gas stove. 12 X 24 tops & flooring in full baths. Laminate flooring on main level. 14 X 10 covered patio w/full fencing. Back landscape & sprinkler to be completed soon! Tankless gas water heater, 95% GFA furnance. AC ready. Enjoy low utility bills in your new Energy Star Cert/WA Green Built home!" 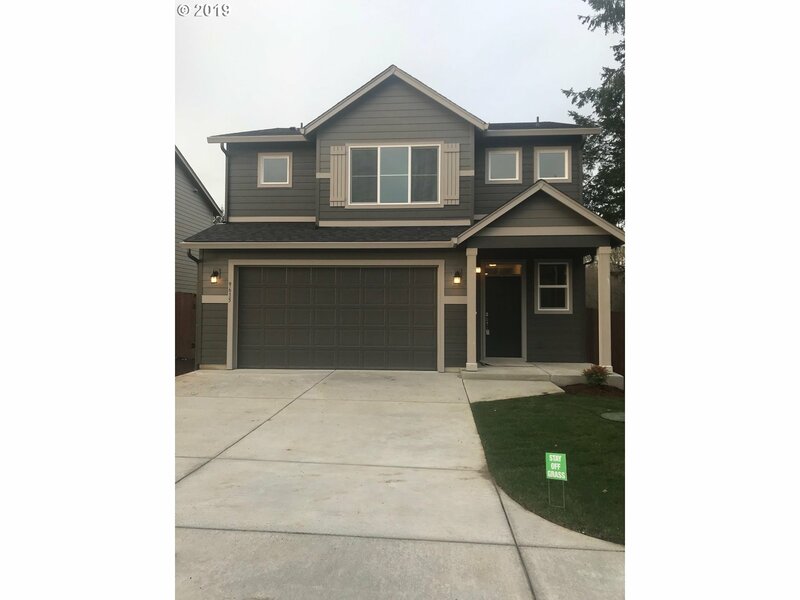 "Master on main w/2 bedrooms up and a huge bonus room could be 4th bedroom, great room concept, main floor laundry, kitchen with raised bar & dining nook.This home is 100% Energy Star & Built Green of WA certified by a 3rd party,You will enjoy saving $$ on your bills w/ your tankless water heater, 95% furnace & HRV unit! 2 yr builder warranty + 2-10 home warranty gives you peace of mind for years to come! HOCKINSON SCHOOL DISTRICT!" "Great room concept! 1380 SF 1 level 3 bedroom, 2 bath plan on 4149 SF lot. Your new home will be Energy Star Certified and WA Green built + 2/10 Home warranty. 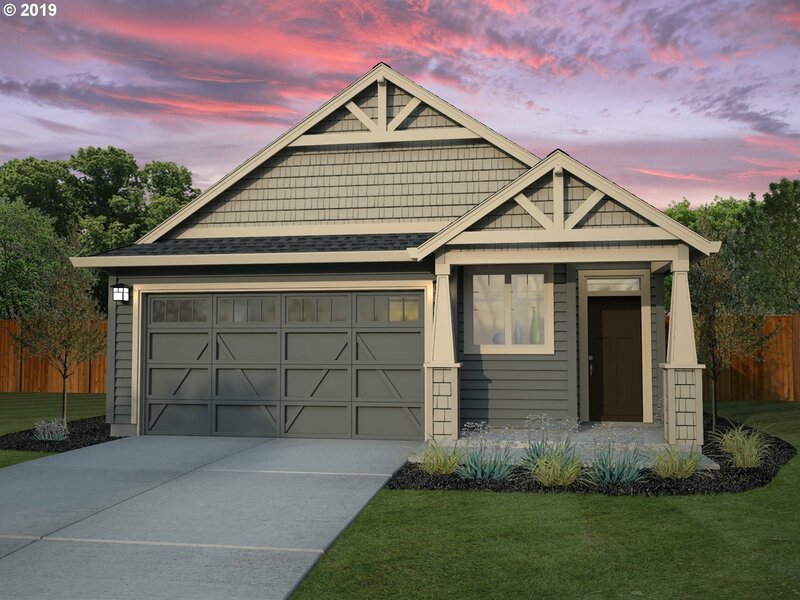 Features include 95% Energy Efficient GFA, Heat Recovery Ventilator, tankless water heater, Fully fenced yard w front landscape and sprinkler. You'll have the opportunity to select your lot, plan + your presonal Design Studio Selections."